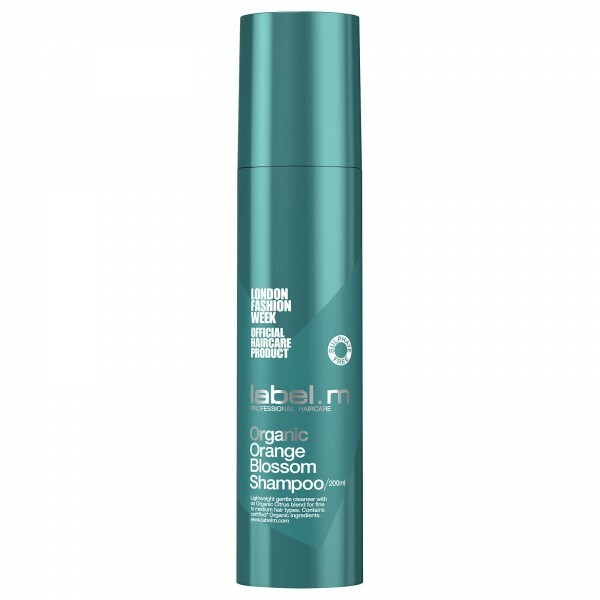 Infuse your hair with a burst of summer freshness with this label.m Organic Orange Blossom Shampoo. Formulated with avocado extracts it gently smoothes the hair shaft and adds instant shine to leave locks looking and feeling full of vitality. 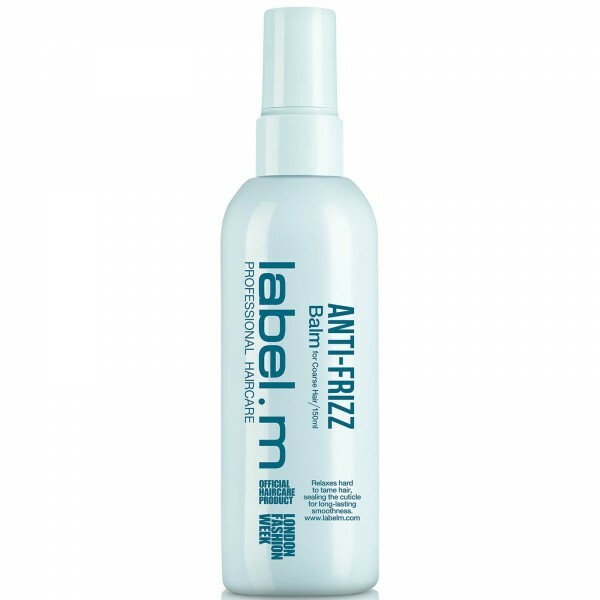 Take control and fight your frizz with this label.m Organic Orange Blossom Shampoo. 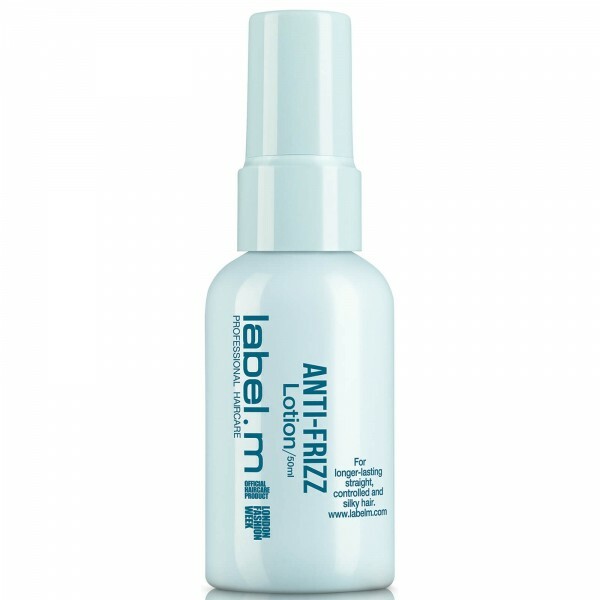 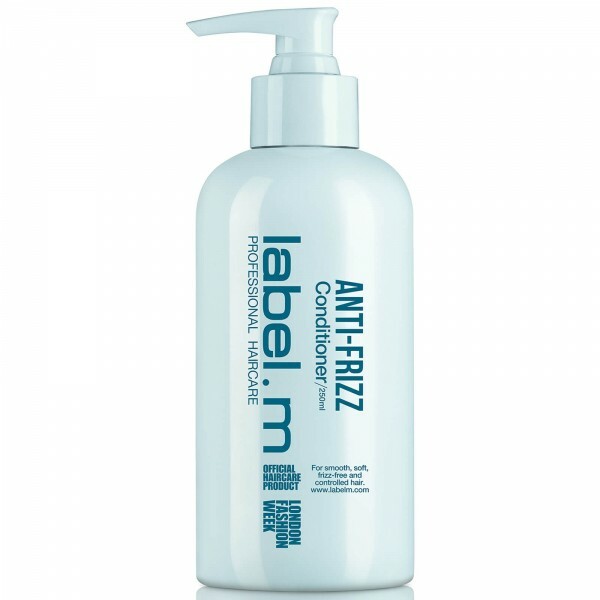 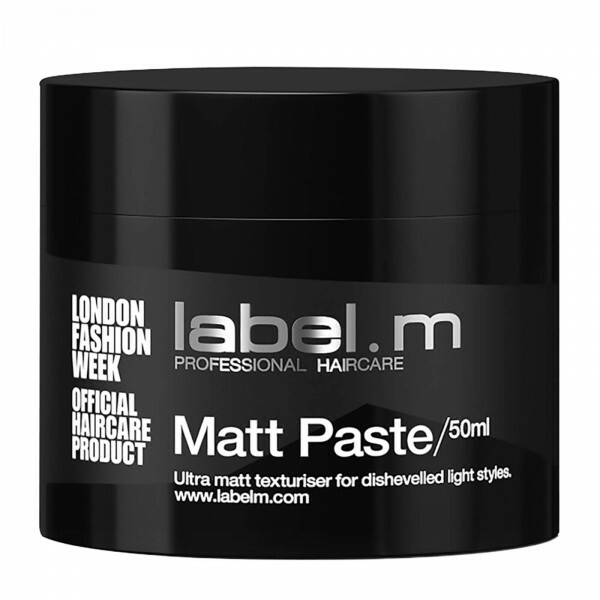 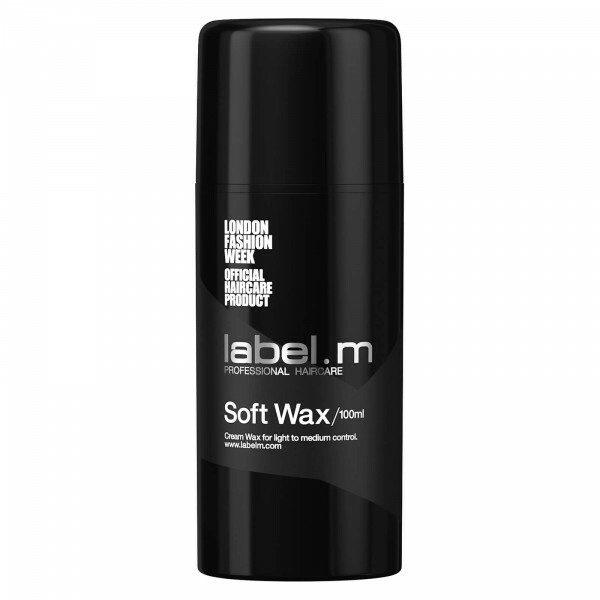 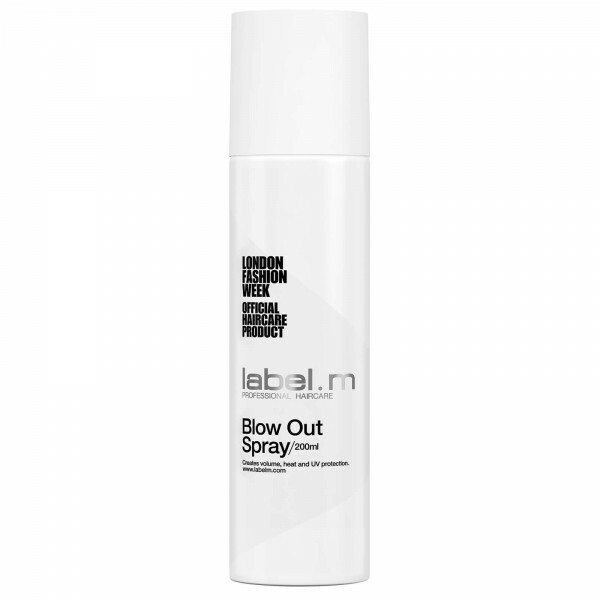 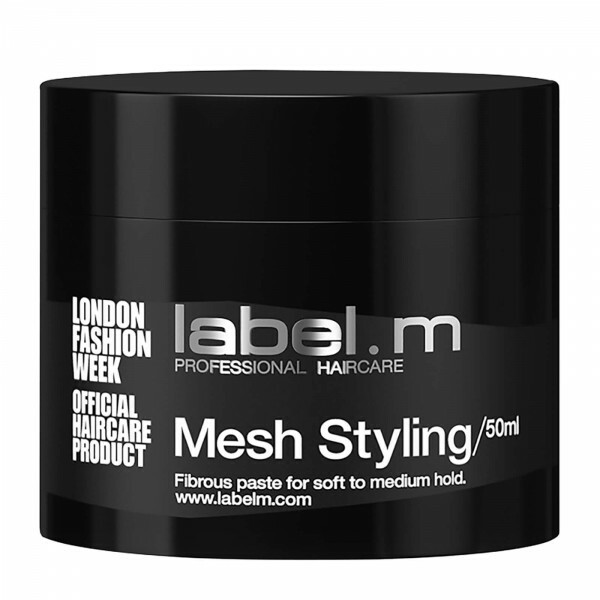 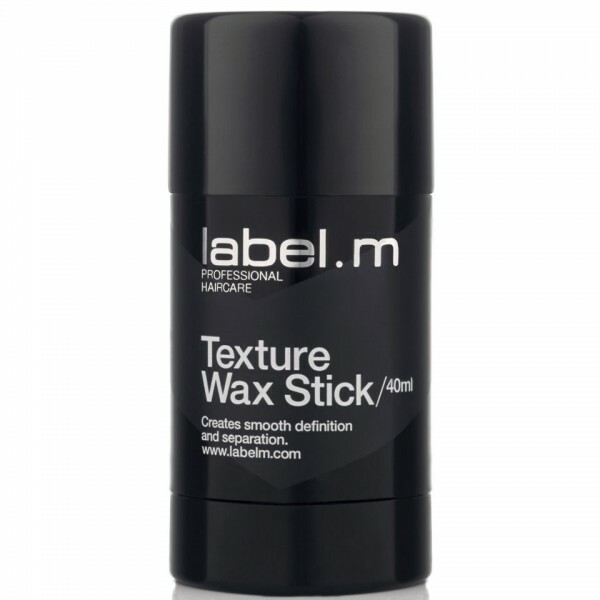 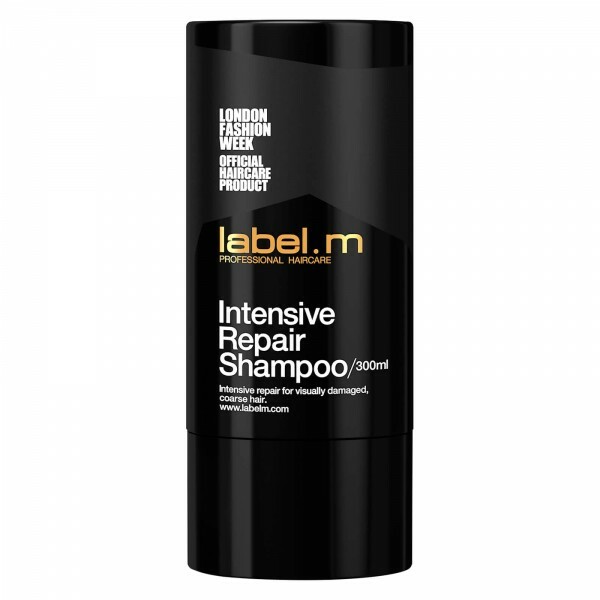 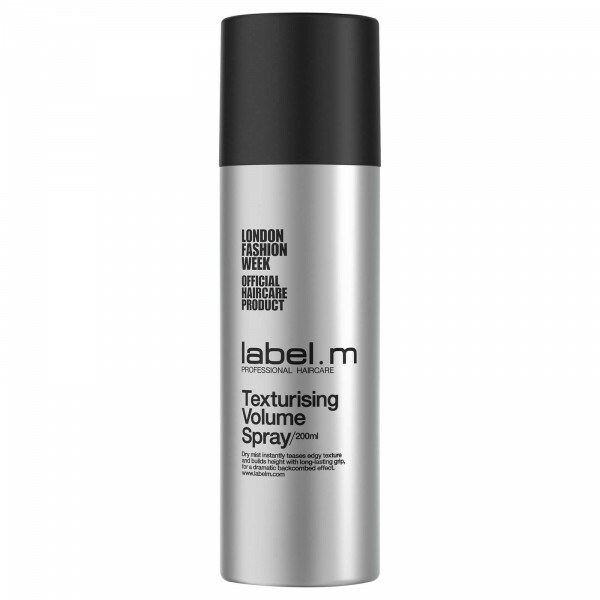 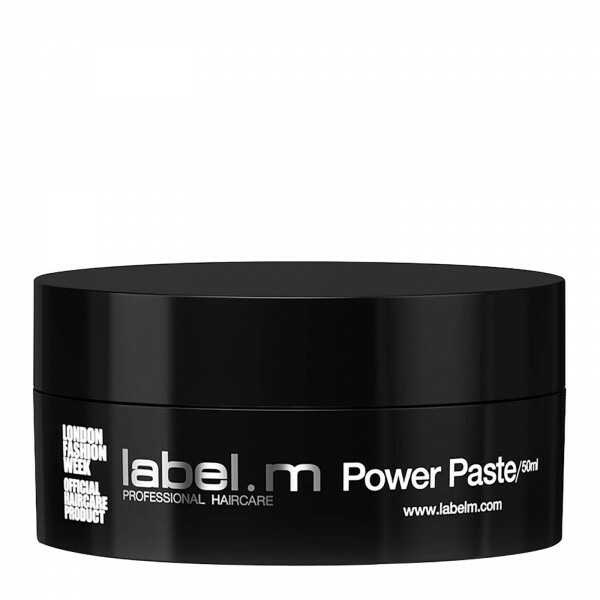 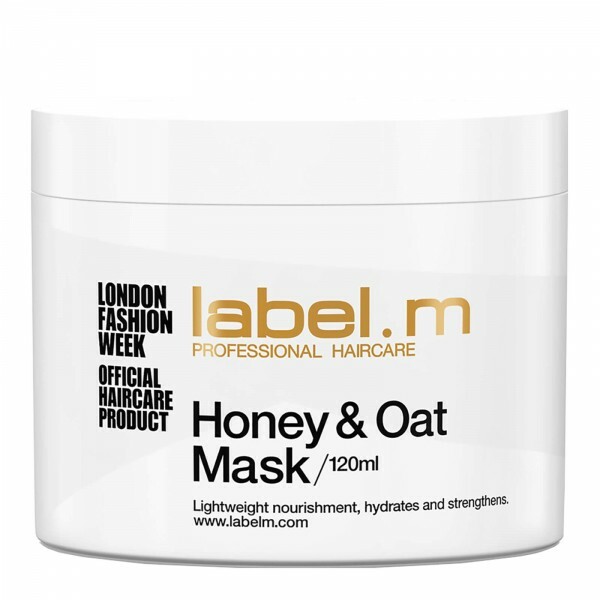 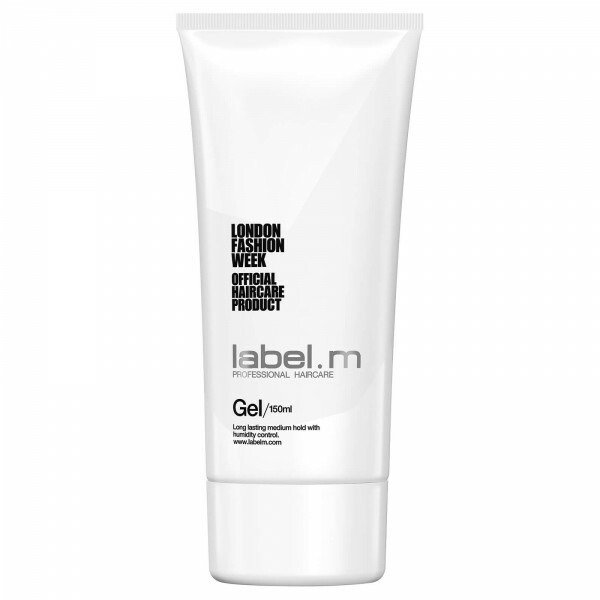 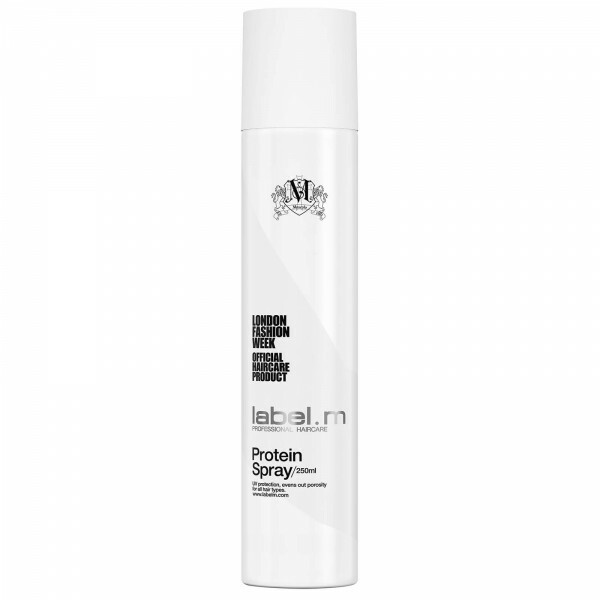 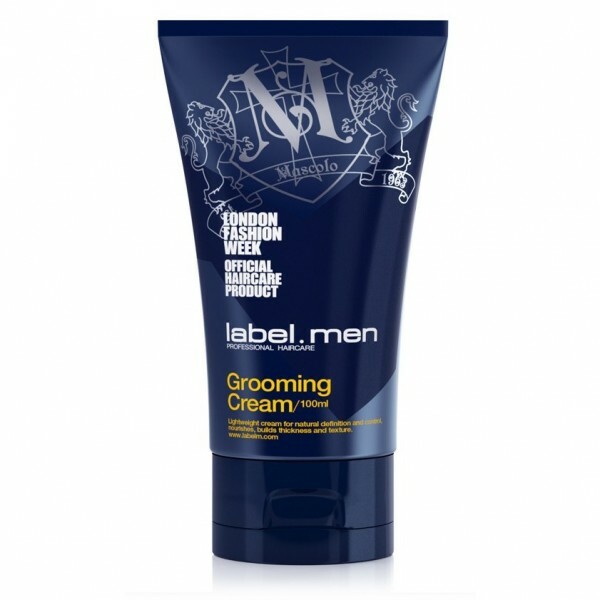 Its ultra protective formula protects against UV rays and leaves locks with long lasting condition. 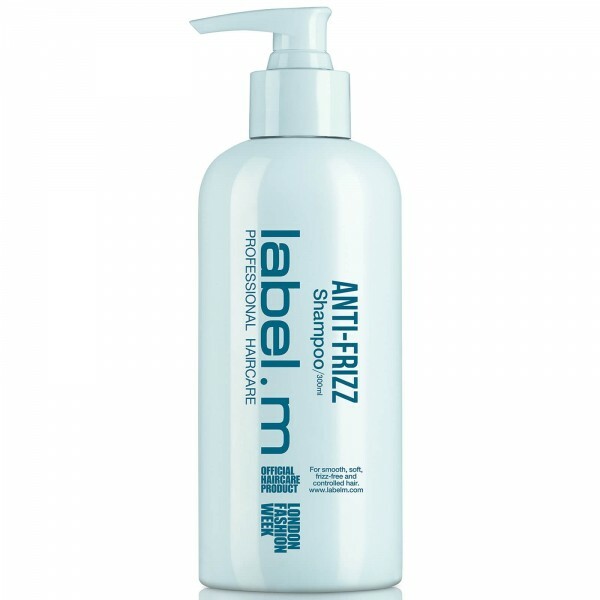 It is the perfect first step to your haircare regime. 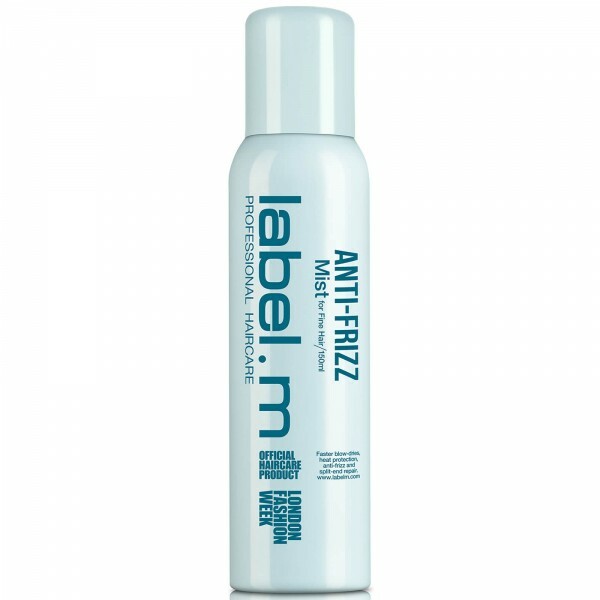 Apply to wet hair, massage into a full lather.